CQR, a spin-out company of the University of Sheffield, is headed up by industrial designer Sebastian Conran, who has 40 years’ experience in developing consumer designs and an expertise in robotics and artificial intelligence. 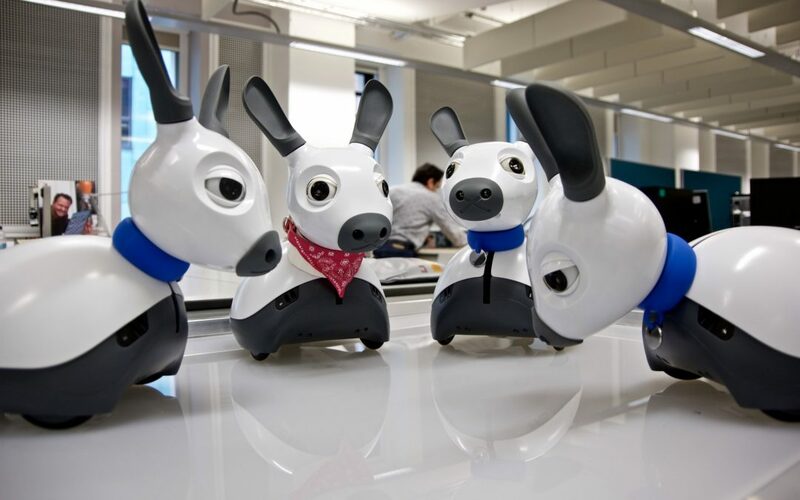 In 2017 CQR launched its first commercial product, the robot research platform MiRo-B, the first of a planned range of companion robots for applications in social care, education, and research. Since its in initial launch, CQR has shipped almost 100 research platforms, primarily into the research sector. MiRo-B has received international critical aclaim, winning the best demonstration award at the 2017 Human Robot Interaction conference, appearing in the media many times including the Guardian and BBC One Show, and featured prominently in the UKTI’s international Innovation is Great Campaign. Small Business Grants so far has been a cash competition for companies with revenues between £50,000 and £500,000. Now, in addition to accepting these candidates, we are also opening the competition to those businesses that have yet to make sales. If you run a small business at least six months old, you can apply for free here for our June competition; the deadline is 23:59 on the final day of the month. 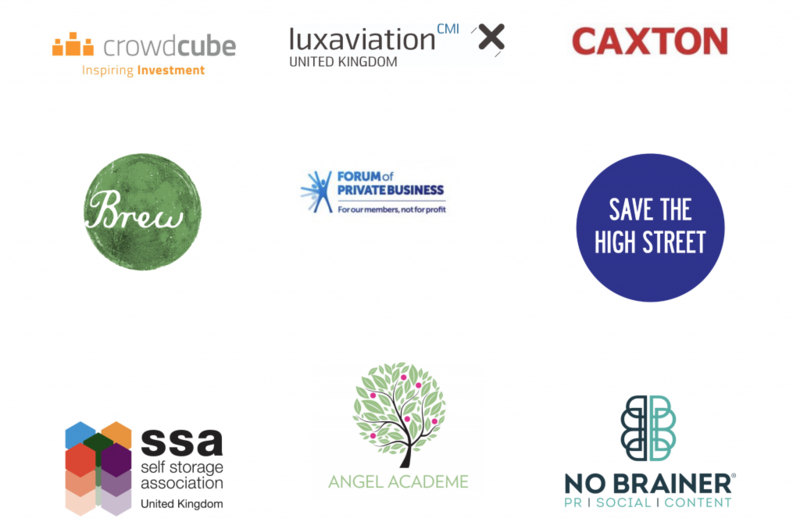 We would also like to thank our partners, SaveTheHighStreet.org, No Brainer, the Forum of Private Business, Angel Academe, Luxaviation UK, Caxton, The Self Storage Association and The Brew.